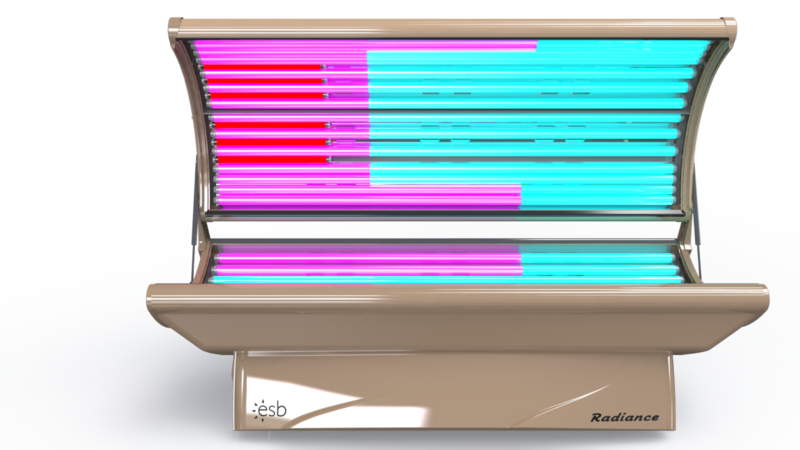 Tanning Beds | Spa & Tub Manufacturers, Inc.
A healthy tan can make you look and feel great. Achieving that beautiful bronze in the relaxing comfort of your own home tanning system brings the experience to a new level. The comfort and convenience of tanning in your own home is second-to-none, and there's one source for the best selection, value and quality in home tanning systems - ESB. 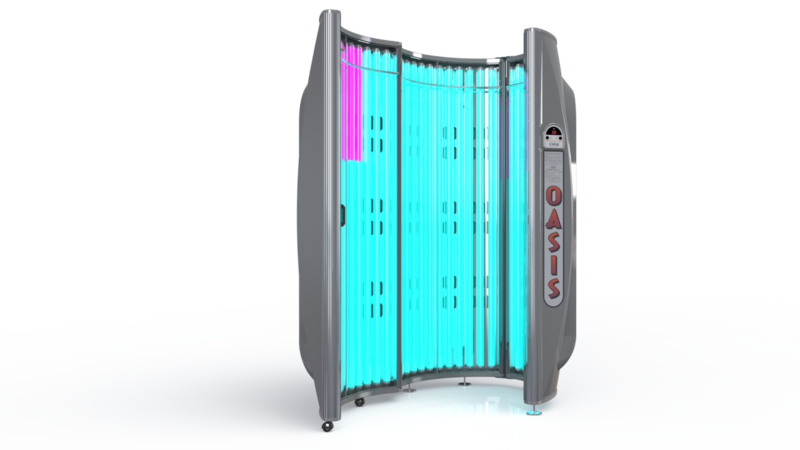 Innovative and powerful, this home tanning system technology combines years of unparalleled performance and quality with unmatched comfort and style. It's the ESB difference: maximum tanning results with head-to-toe tanning comfort. 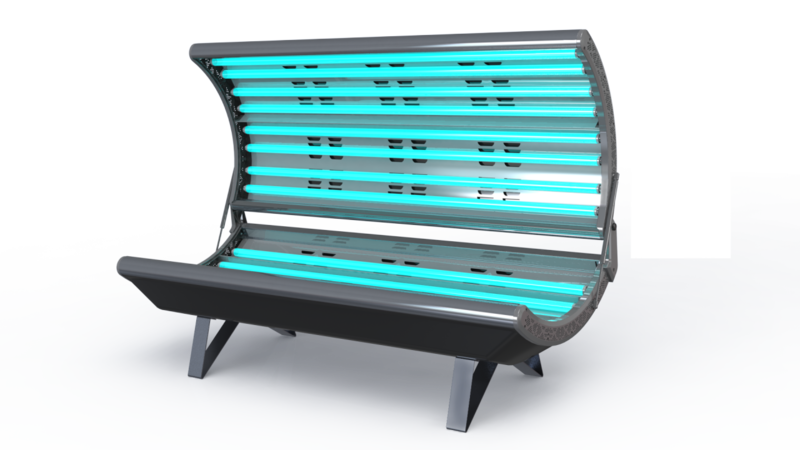 Why buy a home tanning systems? You enjoy the look and feel of a healthy tan. More of the health community agrees, too. Many say moderate tanning is the smartest method of receiving the benefits of sun exposure without the risks. Besides looking great, a tan can provide needed Vitamin D and can help promote overall wellbeing. You want the convenience of home use. Tanning salons require appointments, extra costs and often too much of your valuable time. A home tanning system means convenience in schedules and privacy. It means a tanning experience can be relaxing, peaceful and invigorating. You want the security of your own clean space. With a home tanning system, you don't have to worry about sanitation, outdated equipment or troublesome systems. Tan in a clean, comfortable, carefree environment of your home. Why buy a home tanning system from ESB? It's affordable! We offer six beautiful styles and 16 models to fit your lifestyle and budget. 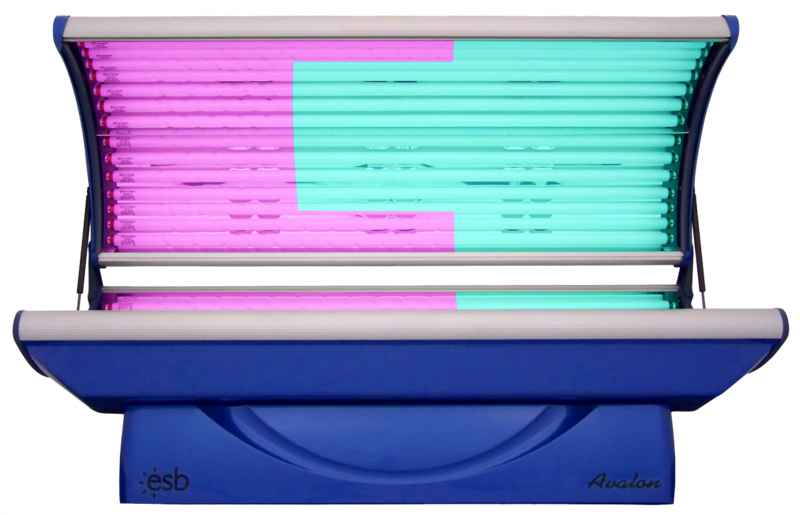 Avoid the never-ending salon fees by buying a tanning system from ESB. It's dependable! Our home tanning systems are easy to operate and maintain, and we provide comprehensive warranties. It works! The superior design and shape of our products ensure an even tan in your own comfortable space.